24dash.com reports that the Mayor of London, Ken Livingstone, has praised Croydon Council for exceeding his target for building new homes and for ensuring over half of them were affordable. -Provided 558 affordable homes, exceeding the Mayor's target that 50% of all new homes should be affordable. "I am delighted to see you demonstrating to others that, given the political will and commitment, it is possible to increase both overall supply and the proportion that is affordable." 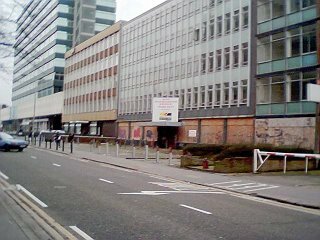 Croydon Council are to be congratulated to for exceeding plans. 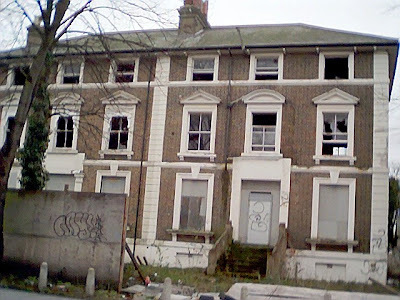 However, given the pressure on housing, I would like to ask why it is that derelict houses such as the "Bird House" on Sydenham Road are still allowed to rot?